Until now Macedonia - Thrace has 13 played regions within it. 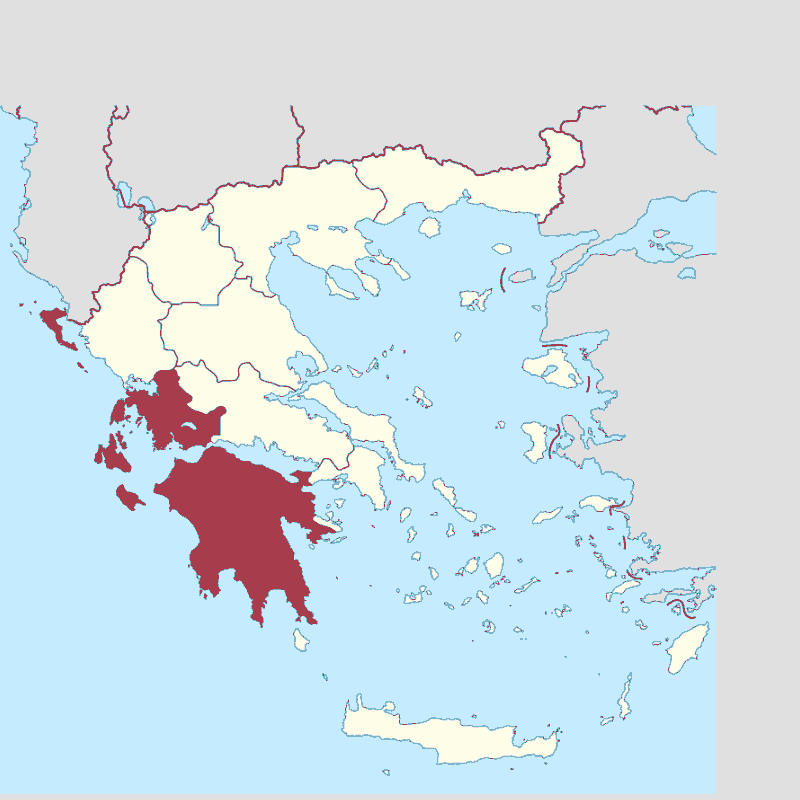 Until now 13 distinct quadrants have been played within the region Macedonia - Thrace. 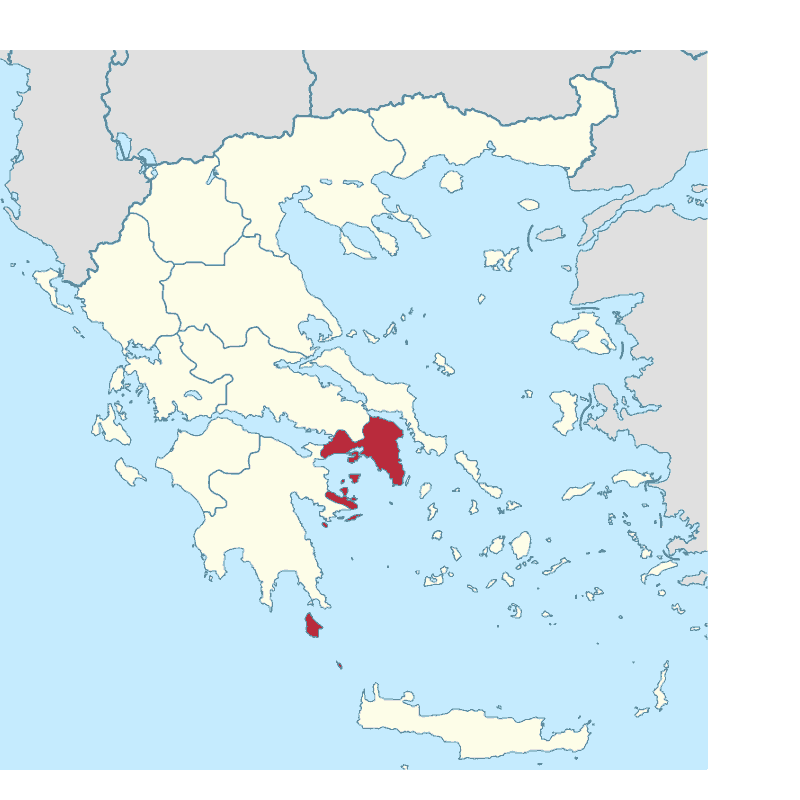 Unruled Subregions till now: Central Macedonia Region. 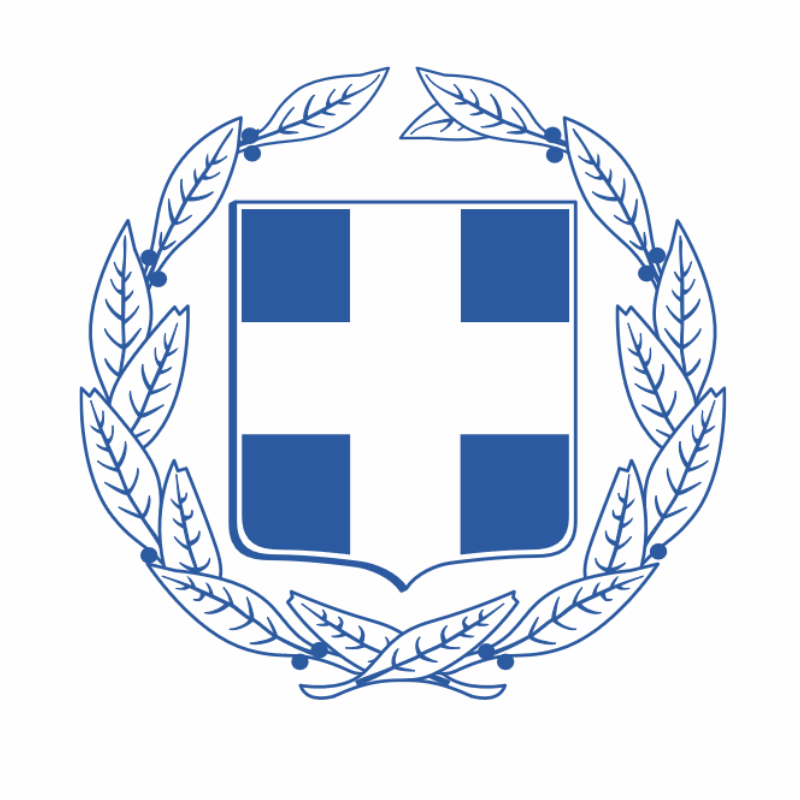 Ruled: Aegean Attica Peloponnese, West Greece and Ionian Sea . 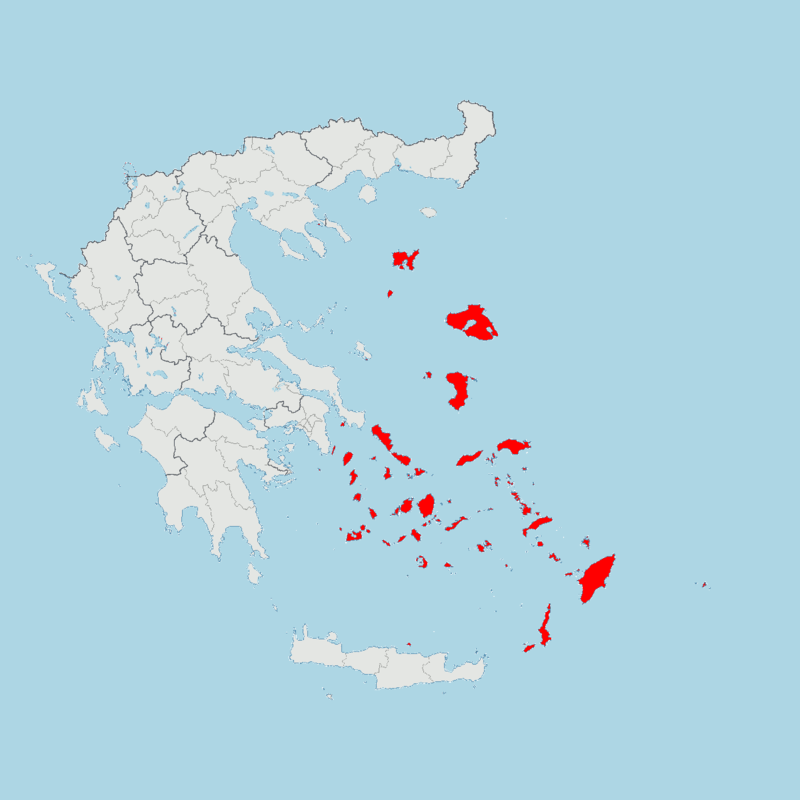 Unruled Sibling Regions to date: Thessaly - Central Greece.